Okay, I am SO unbelievably excited to share this newborn cloth diaper series! I had never been successful in cloth diapering a newborn before now. With my first two babies, I attempted to, but both were a failure. In this three-part series, I will share why I failed, what I learned, and what worked for me. Hopefully my mistakes and recommendations will ensure YOUR success, from the start. It is a really hard thing to test newborn cloth diapers, so I have been anxiously waiting for the opportunity to do so! The newborn stage is SO fleeting, if you don't figure something out within a few weeks, you'll be on to one-size diapers and you won't have that chance again until you have another baby. There are a few factors that make cloth diapering a newborn what I consider a "special circumstance". These are things you need to realize in order to have success in cloth diapering at this stage. The first is that newborns are small. Like, really small. The first two weeks, especially, even a "big" baby still has skinny limbs and a small body that make one-size diapers loose or bulky. The second is that with their tiny little body mass, these little humans are super soakers, and usually super-poopers. Their output is unbelievable. So, you need something that will both fit their tiny frames, and be able to withstand their wetting. Using cloth from the newborn stage has it's perks. And they all revolve around poop. The first is that newborns poop. A lot (usually). You will go through so.many. diapers. When you use cloth, you aren't throwing money away in the trash because your baby pooped 18 times in one day. The second is that cloth is MUCH better at containing these sometimes explosive newborn poops. Disposable diapers are notorious for blowouts, but cloth hasn't failed me yet. The third, is that cloth diapering from the beginning is easy because the poop is so easy to deal with. Exclusively breastfed (and probably formula-fed*) poop can go directly into your washer without needing to remove it (like you'll need to with solids). It is water-soluble, so it will wash right away in the washer. *It's undetermined whether or not formula-fed poop is water soluble. It's another one of those things that people (cough Fluff Love) get their diapers in a bunch over. Many people wash without rinsing with no problem, but it is your choice whether you want to or not. Meconium. 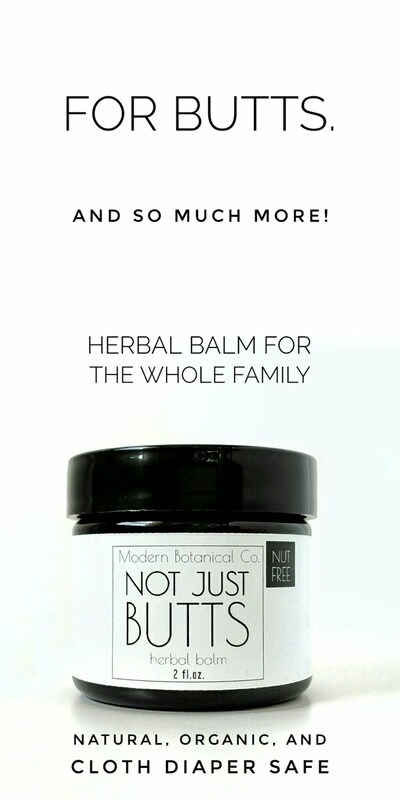 There is still a lot of false information floating around about meconium. It is, in fact, also water-soluble, isn't anything special, and can go directly into your washer. It is more likely to stain, apparently, but trust me, it's not as bad as the blueberry poops you're going to have. For an older baby, you can expect to change their diaper about every two hours. For a newborn, it's usually about half of that, or more frequently. When my newborn baby is awake, I basically just change him all the time. I don't ever want him sitting in a wet diaper, and I never know when he is just going to fall asleep for hours, so changing frequently is really good idea. My advice: Don't watch clocks, because time gets away from you with a newborn. Get in the habit of changing with events- change before feeding, after feeding, and/or upon waking. Sometimes it would only be about 15 minutes, and I will change again because he has already peed. Or you will end up changes like twice in a row, because they pooped, again. I was really thankful to be using cloth then. It sounds like a lot, but the long stretches of sleep without changes kind of balance it out. Even with changing this frequently, you need something super absorbent. This is WHY I failed my first two attempts. My babies would soak through their diaper and clothes in one pee, and I couldn't do it. I will go over the best insert choices more when I talk about the absorbency I chose, in part 2 of this series. I ultimately ending up choosing the most popular newborn cloth diapering system: covers with prefolds. This is the most economical choice. For the short amount of time they will be in the newborn stage, and the amount of diapers you will need just to get through a day during this stage, this system makes the most financial sense. It is generally one of the most absorbent choices of diapers, if you choose the right prefolds. This is pretty close to my normal one-size system, which I am using for my "big boys", and love. First time mom, or new to cloth diapering? I always, always feel the need to take pressure off of new (cloth) moms by saying you do not HAVE to cloth diaper from day one. Yes, washing diapers is easy, and cloth diapering is easy, but it does come with a learning curve. This can be very stressful for someone who is just learning how to take care of another human, period. You do what you feel comfortable with. 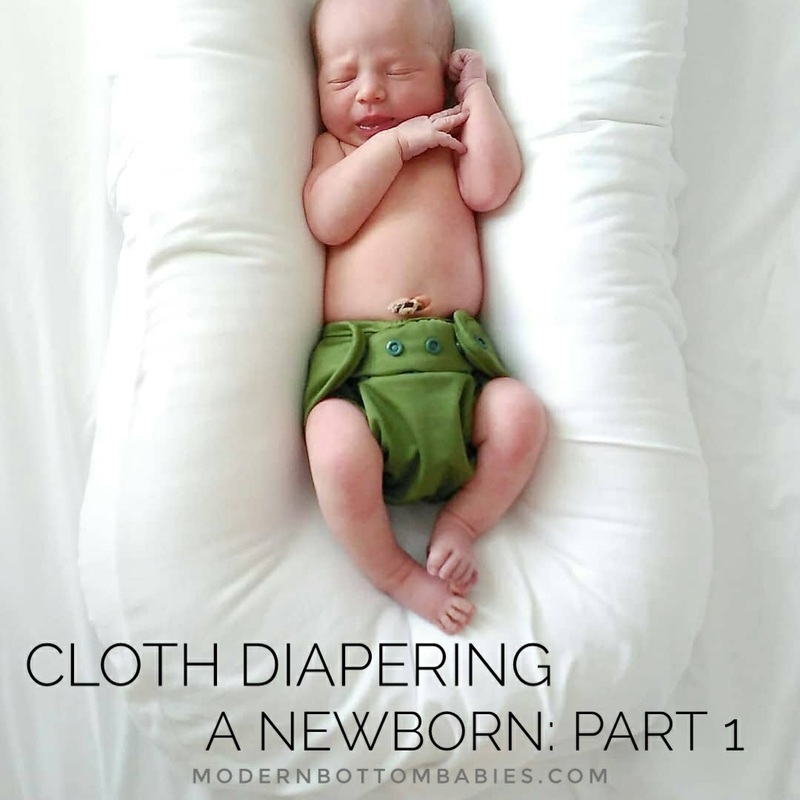 I DO recommend using newborn-specific cloth diapers if you want to cloth at this stage, because most one-size diapers don't generally fit until around two months old. If you just want to wait until then to use cloth, then you do that! 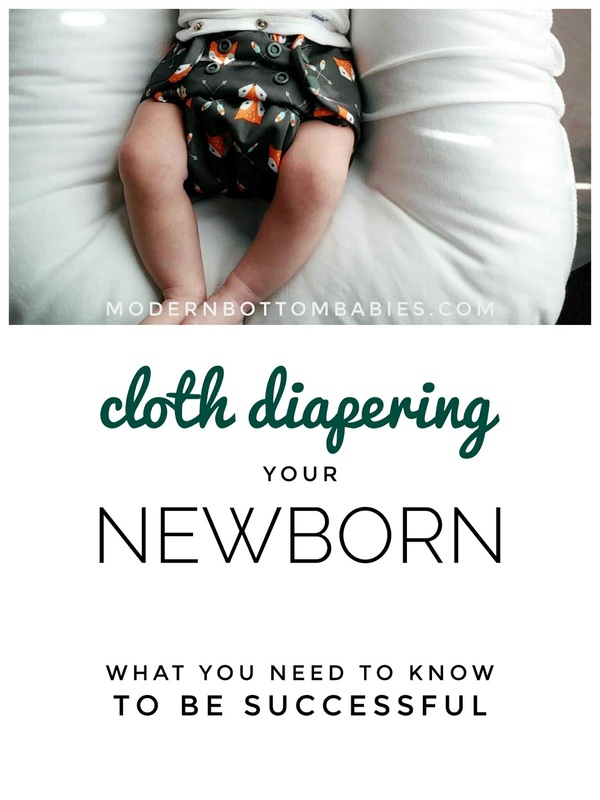 If you are completely new to cloth diapers and looking for all the basics, my complete guide to cloth diapering can help. In Part 2, I go over my absorbency options. Which prefolds did and didn't work. I will also touch on flats, FST, fitteds, and overnights. 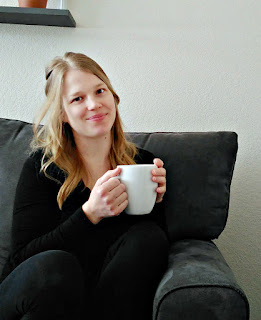 Follow me on Blog Lovin' so you don't miss it!